CMG Sprinklers and Drains – Servicing All of Central Oklahoma. Just like our homes or cars, our Lawn Sprinkler Systems need Maintenance and Repair from time to time. Some times Sprinkler Systems need a small repair such as fixing a Broken Sprinkler Head or reprogramming a Sprinkler Controller. 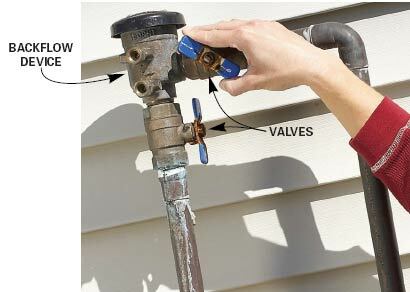 Other instances require a major overhaul such as adding a sprinkler zoneor taking one out. CMG can help with smallSprinkler Repairs or Major Sprinkler System overhauls. Servicing Central Oklahoma including: Norman, Moore, Midwest City, Del City, Edmond, Oklahoma City, Mustang, Yukon, Purcell, Blanchard, Newcastle and all surrounding areas. 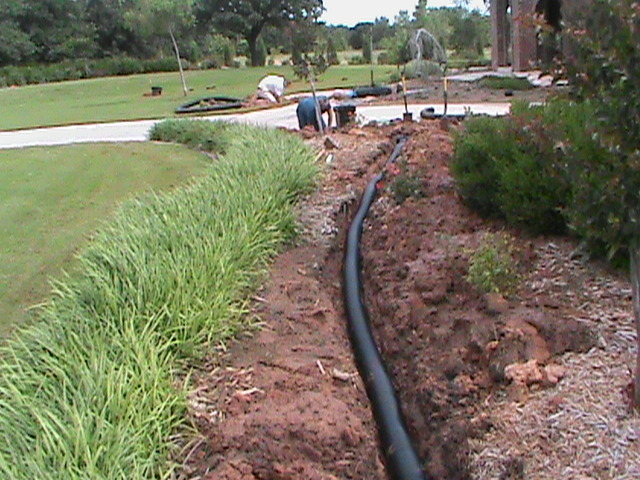 We also install New Lawn Irrigation Systems and Design Drainage Systems for Home or Business. If you live in Purcell and have a broken Sprinkler Head, or if you live in Edmond and would like a French Drain Installed, or if you live in Norman and would like a New Lawn Irrigation System Installed contact us.